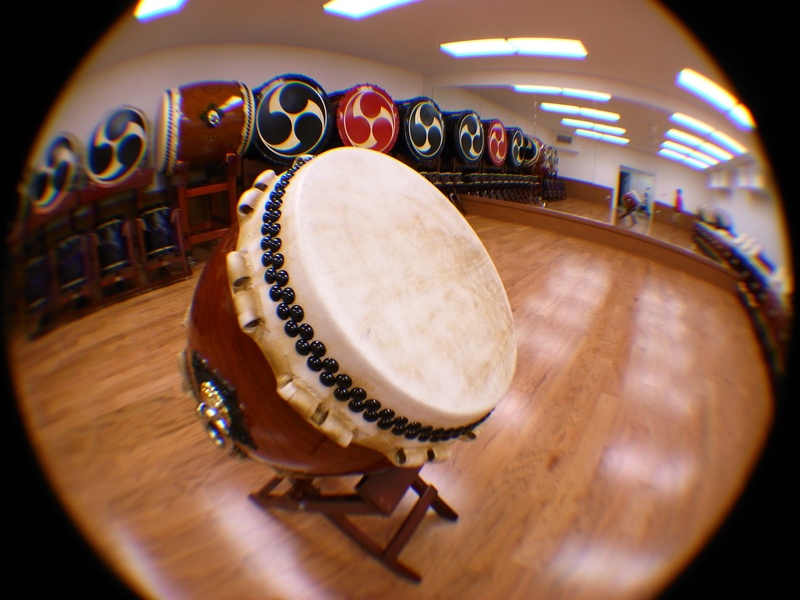 Slant-form is one of the taiko world's great arts. Master the rhythm fundamentals of quarter, eighth, and sixteenth notes and learn the essential naname "Matsuri" patterns, M1-4. This is the perfect course to prepare for Requirement 1 of the Naname Essentials LATIdama Evaluation. 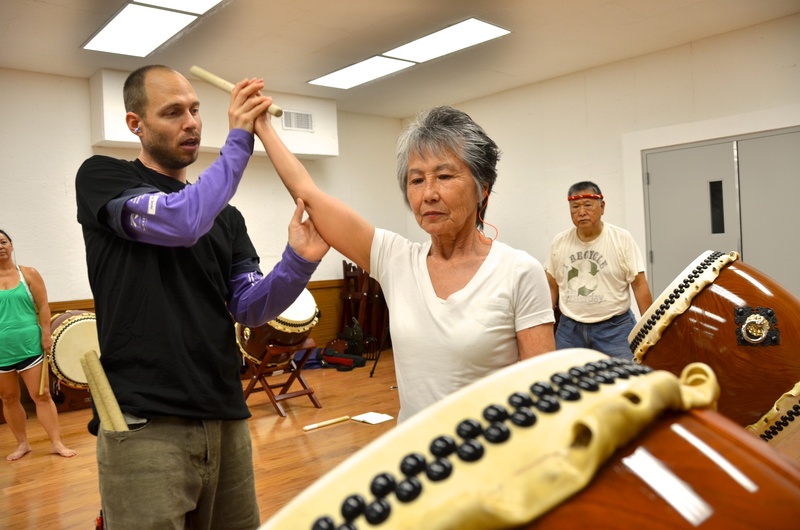 Naname style is fun and exciting when propelled by well-timed, confident rhythms! Open to new and experienced players.